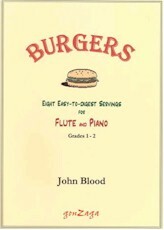 Eight wry and witty pieces for flute which, while putting the young player through a series of useful technical and musical challenges, bid an impudent farewell to the craze for fast food. 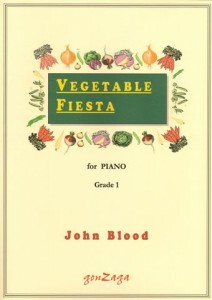 Flute part edited by Philippa Davies. 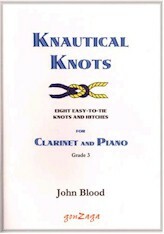 Eight seafaring pieces for clarinet which play on the names of knots and hitches (real and invented) to create a sparkling variety of mood and character which will stimulate the musicianship and technical skill of the aspiring clarinettist. 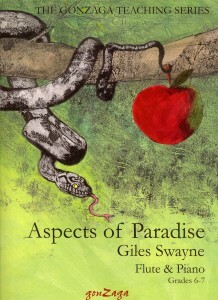 Four pieces offering a melodious and flautistical view of the Adam and Eve story. Swayne’s mastery of the flute, familiar from HAVOC, Winter Solstice Carol, and the virtuoso Canto for flute (all published by Novello) is here put to excellent use for budding young players. 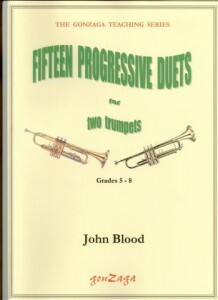 These pieces, which introduce the player to such things as flutter–tonguing and harmonics, have been edited for the flute by renowned flautist Philippa Davies, to whom they are dedicated.